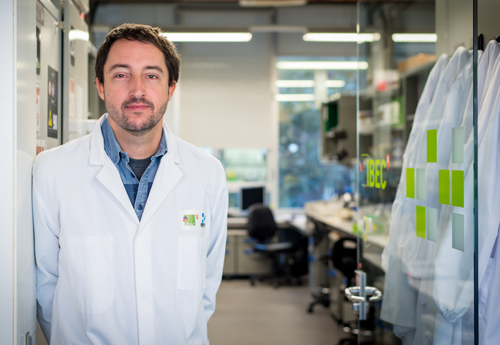 The programme IBEC Faster Future, an initiative that aims to help accelerate research projects that are close to tackling major challenges in health, will enable the development of a new antibody that will be the base of a therapeutic product for the treatment of Parkinson’s disease. The Faster Future program campaign “Let’s tackle Parkinson”, which is launched today and will remain open to donations until the 30th of April, has the aim to raise 50,000 € needed to accelerate this research, seeking to obtain favourable results within a year and a half. The Spanish Platform for Nanomedicine (NanoMedSpain) coordinated by Josep Samitier, director of IBEC, has participated once again in the Annual Conference of Technological Platforms of Biomedical Research that took place in Madrid during the days 5 an 6 of March. This yearly conference, organised by the four national platforms Farmaindustria, Asebio, NanomedSpain and FENIN -Innovative medicines, nanomedicine, sanitary technology and biotechnological markets- where the main issue was how to boost biomedical research hubs in Spain. During the morning of the 5th of March, the directors of each platform presented a summary of their activity during 2018, after which their invited speakers gave talks. This year, NanomedSpain has invited Per Matsson, president of EIT Health Scandinavia and CTO at Thermo Fisher Scientific Immunodiagnostics whose speech was entitled “Innovation in health: from biomarker discovery to implementation”. 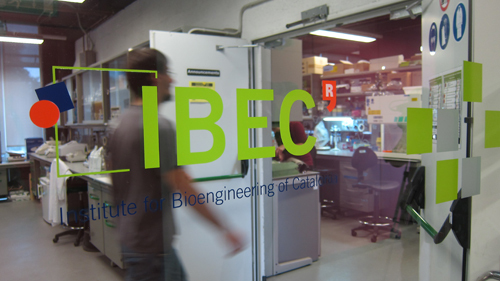 The Instiute of Bioengineering of Catalonia (IBEC) has brought together in the same act the American physicist Jerome Friedman, Nobel Prize in Physics in 1990, and the Israeli crystallographer Ada Yonath, Nobel Prize in Chemistry in 2009. Both researchers, who are in Barcelona for the biennial “Ciutat i Ciència” organized by Institut de Cultura de l’Ajuntament de Barcelona, have coincided in this event on the International Day of Women and Girls in Science. 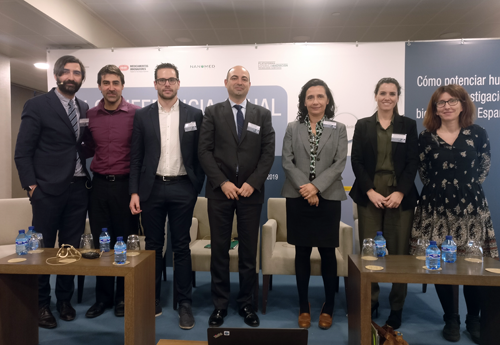 Last Friday the IBEC-managed Spanish Nanotechnology Platform, NanoMed Spain, co-hosted the sixth edition of Health TECH World Cancer Day, a global initiative organized as part of World Cancer Day. It’s the fourth year running that the platform has hosted the conference, which took place at the headquarters of the Asociación Española Contra el Cáncer (AECC) in Barcelona and was opened by Laureano Molins, president de AECC Cataluña and IBEC/NanoMed Spain’s Josep Samitier, who also gave a presentation about the platform. IBEC is a driving force behind a major science festival that will be taking place across the city this year. 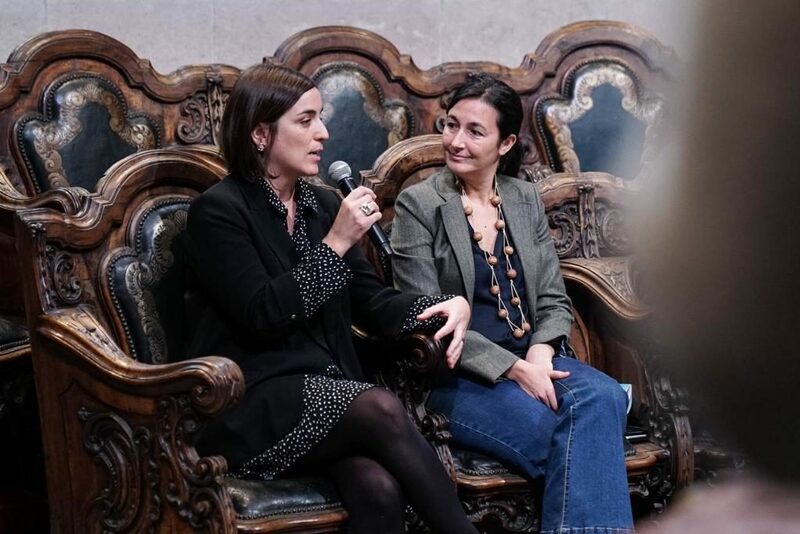 The event was presented yesterday at a press conference held at the Amfiteatre Anatòmic de la Reial Acadèmia de Medicina and it is organized by the Ajuntament de Barcelona along with other top research centers. An initiative promoted by the Institut de Cultura de Barcelona (ICUB), Ciutat-Ciència is being planned by a committee of seven reseachers, including IBEC’s group leader Nuria Monstserrat. 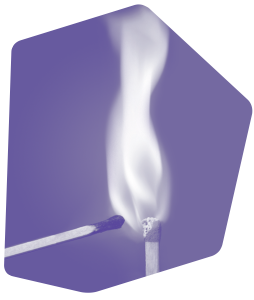 With a week of concentrated activity from 7th-11th February, Ciutat-Ciència will present today’s rapidly accelerating scientific advances to citizens and encourage debate and opinion.